The team heads to Anniston, AL. to kickoff the 2018 USA Cycling Professional Road Tour calendar this weekend! 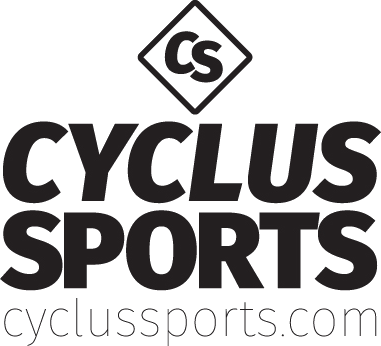 Cyclus Sports riders will be featured on regional radio channels and have secured an interview spot for the live stream show through the Alabama Cycling Classic. 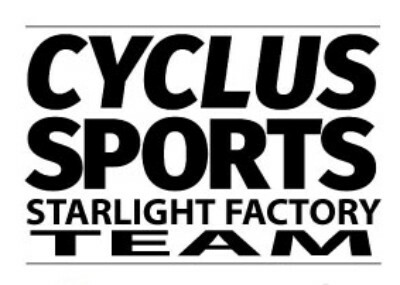 We also have the team in media appearances within the race festival, Bicycle Rodeo. The festival hosts around 10,000 visitors each year and the team is anxious to help out! Thank you to all of our sponsors for making this event and others a huge success before we even get off the bus. We would not be where we are without your support!